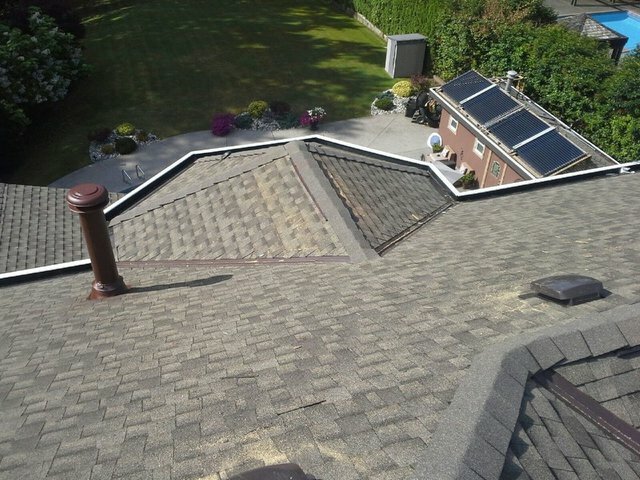 Kanga Roofing was very responsive when I needed a roofer to assess damage to my roof and provided a quote for repairs. It turned out that my roof had to be replaced. Kanga provided me with a competitive quote and could start the work within a few days and they were done in two days. Given that I am selling my house then I was glad that this was done rapidly and with high quality. Dan and Heidi are a good team and can be trusted. Very good customer service. Highly recommended. Thank You, we really appreciate you taking the time to review us. It was a pleasure working with you. Make sure the new owners know your warranty is transferable. Best of luck with your sale. Kanga removed the old cedar shake roof, properly sheeted and did an excellent job installing the new Timberline Ultra HD shingles on both my house and my garage. We had problems with some roof drainage. Kanga gave some great advice to protect the roof integrity and executed on it. They also arranged for some gutters to get replaced and replaced some soffits. All in all they were excellent to deal with. Thank you very much for taking the time to review us. we really appreciate working with clients like you. Highly Recommend Kanga Roofing to everyone. Dan, Heidi and their team were incredible. My wife and I had many questions and concerns when it came time to replace the roof on our home. They were very patient and knowledgable and answered all of our questions. Their work and attention to detail was excellent. I didn't have to worry about nails and debris around my yard as Kanga kept the worksite around the house very tidy and clean. We had several quotes and Kanga by far was the best. More than fair pricing, service, and quality materials makes this a company that I strongly recommend. I honestly believe they truly do care about their work and your being completely satisfied with their work and it shows. We also had our gutters done through Kanga at the same time and our house looks amazing. Thanks again. Thank you Brian. We really appreciate your taking the time to review our work. It was a pleasure working with you. We chose Kanga to provide maintenance/repairs/replacements on our strata’s roofs. So far, we don’t have a bad word to say about them! They communicate well, respond to queries quickly and politely and, on two occasions, have reduced our bill when there has been less work to do than they anticipated. We recommend them unreservedly; great company. Thanks for checking us out on HomeStars. 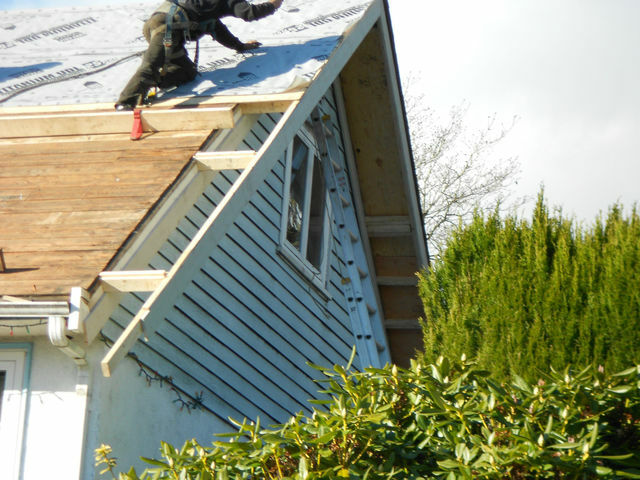 We proudly provide high quality roofs and repairs installed by our friendly, professional team who respect you, your property and your budget. At Kanga Roofing, we aim to provide exceptional customer service because it’s the only way we do business. From being on time and on budget to everything in between, we care about keeping you satisfied and informed throughout the entire process. 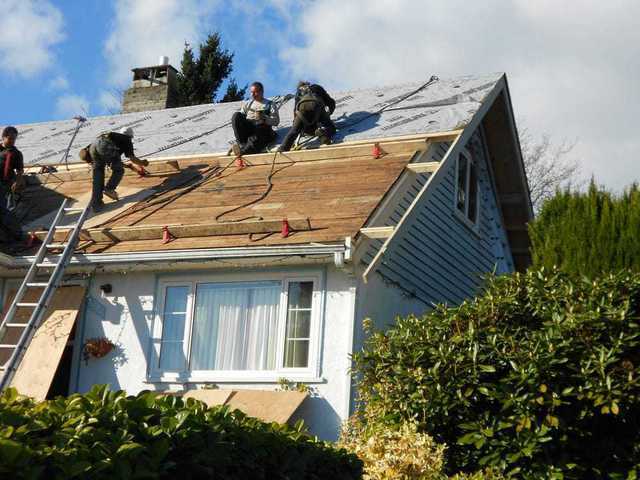 We are your roofing expert in Greater Vancouver! In a crowded market, you need a roofing company with the expertise you can rely on. Our fully insured, BBB A+ rated business has the technical experience and customer service background you need. With over 20 years of industry experience, our Lead Foreman, Dan, has seen it all! 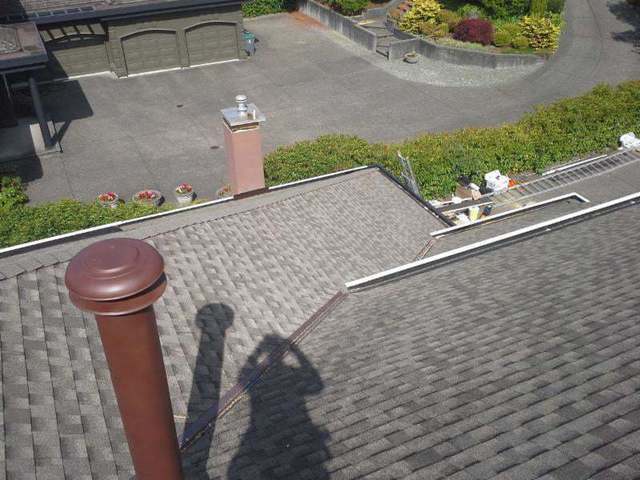 He is a leak detection expert and is skilled with all aspects of roof repairs, replacements and related work. He will be pleased to answer any questions you have about our services in Vancouver and surrounding areas including Richmond, Surrey, Burnaby, Maple Ridge, Langley and Coquitlam. We take our work seriously by providing you with a plain language, well-executed plan. For total clarity, our warranty information is stated in all of our estimates and invoices. Upon project completion you are given a signed written warranty, a copy of our terms and conditions and pre-filled paperwork on any applicable product warranty. If you are looking for reputable BBB accredited roofing contractors that will provide quality workmanship with a smile, please contact us for a free quote on your commercial or residential project.